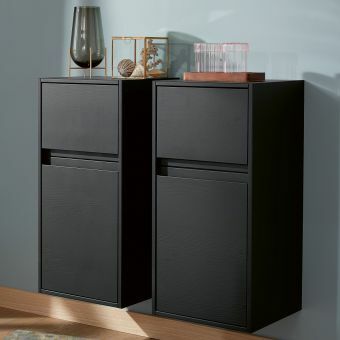 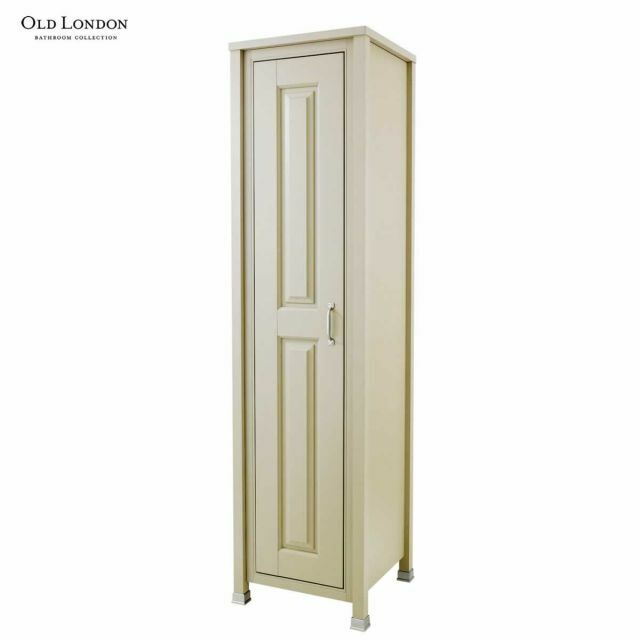 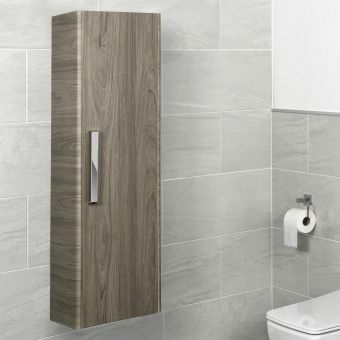 Providing a striking visual element to its useful storage capacity, the 450mm Tall Unit from the Old London range is the ideal piece for the bathroom with limited floor space but wall space to maximise. 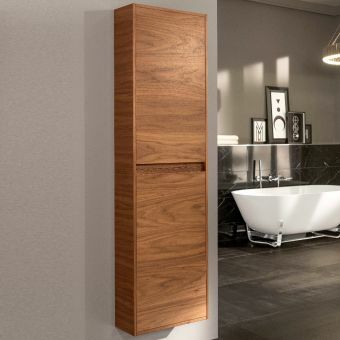 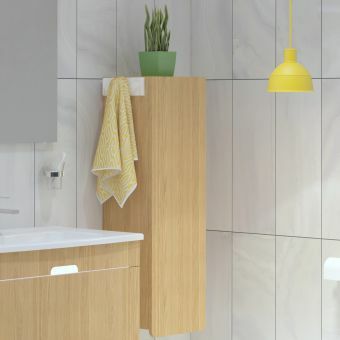 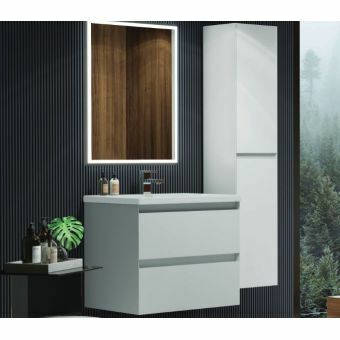 Carefully crafted into a simple but elegant design, this unit measures just 450mm across for a slim line fit into the bathroom interior, giving it the ability to slot into more limited spaces. 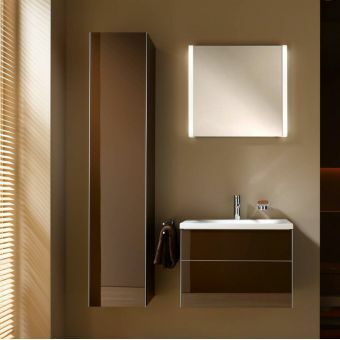 Its tall profile adds a strong vertical character to the interior. 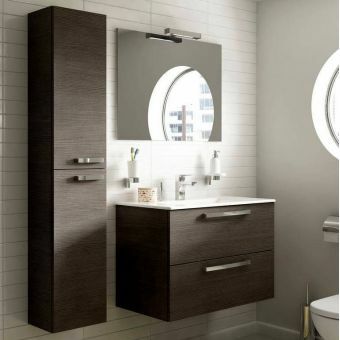 Chrome feet elevate the piece, while a matching chrome handle finished the look. 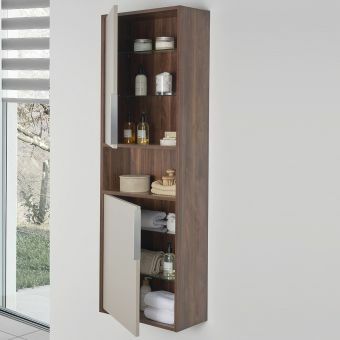 Available in Ivory, Pistachop, Stone Grey or Natural Walnut, this unit and its sister pieces in the range give plenty of flexibility to mix and match to create your own attractive bathroom interior.